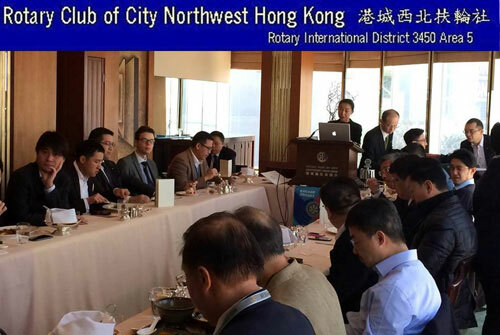 FringeBacker was delighted to have been the guest speaker today at Rotary Club of City Northwest Hong Kong’s luncheon. 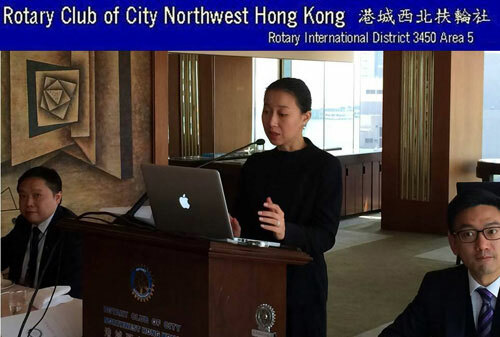 We’re looking forward to deploying FringeBacker’s charitable fundraising platform to make it fun and easy for Rotarians and their service to the community. 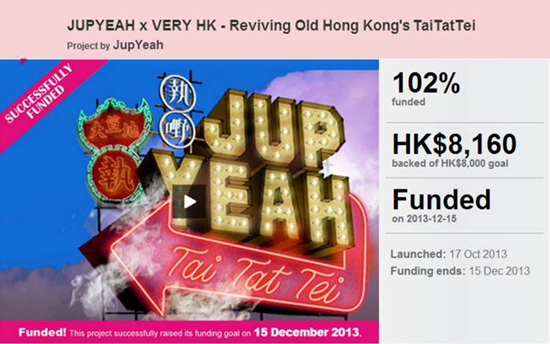 Congratulations to the Gatling Gun Revival, the local indie-folk band successfully raised over HK$20,400 (136% overfunded). The funding, like the first bullet fired off from the Gatling Gun, provides a great start for the band to forge ahead with their music album debut and allows them to film and produce their music video to further the band's creative vision. We are looking forward to hearing more from them! Hong Kong Daily News reporter Janice Li wrote an in-depth article on FringeBacker being the crowdfunding site of choice for the community, offering a new way for funding cultural development – museums, artists, athletes, charities and more. FringeBacker provides a platform for them to showcase their work and take the lead to get up close with their audience and their community. 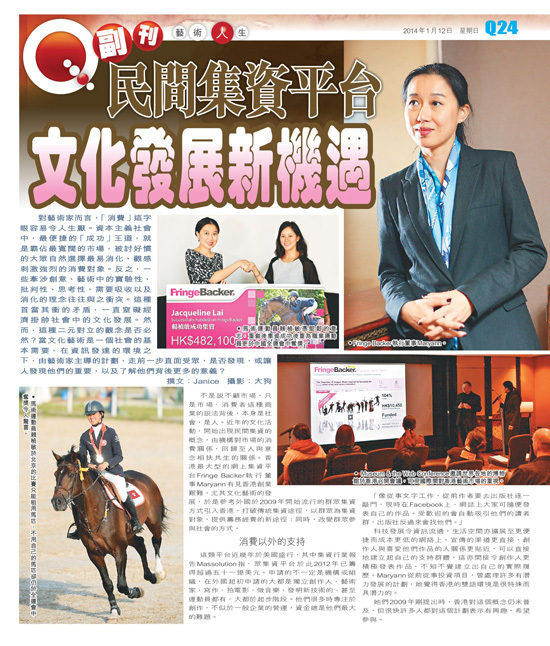 Congratulations to InspiringHK Sports Foundation’s Bike To Dream charitable fundraising on FringeBacker, successfully raising HK$57,710 (144% overfunded). The FreeWiders (Isaac Cheng and Jan Choi) completed a trans-continental journey from Hong Kong to New Delhi, India, cycling 8,000 km in 120 days, the longest bicycle journey for charity in the world. These funds will benefit 40 teenagers from low income households in Sham Shui Po to engage in sports activities for a year. Well done InspiringHK and all of you out there who supported their innovative campaign on FringeBacker to engage the community to support sports charity. 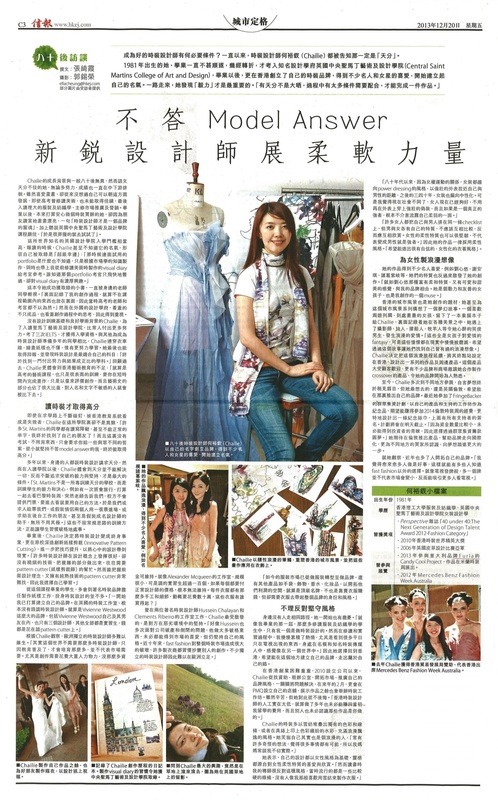 Hong Kong Economic Journal published a full-page story on FringeBacker’s multi-award winning painter/ fashion designer Chailie Ho -- the first Hong Kong watercolour painter / fashion designer to crowdfund, engaging the public to participate in her campaign. The first successful swap exchange crowdfunding campaign in Asia! 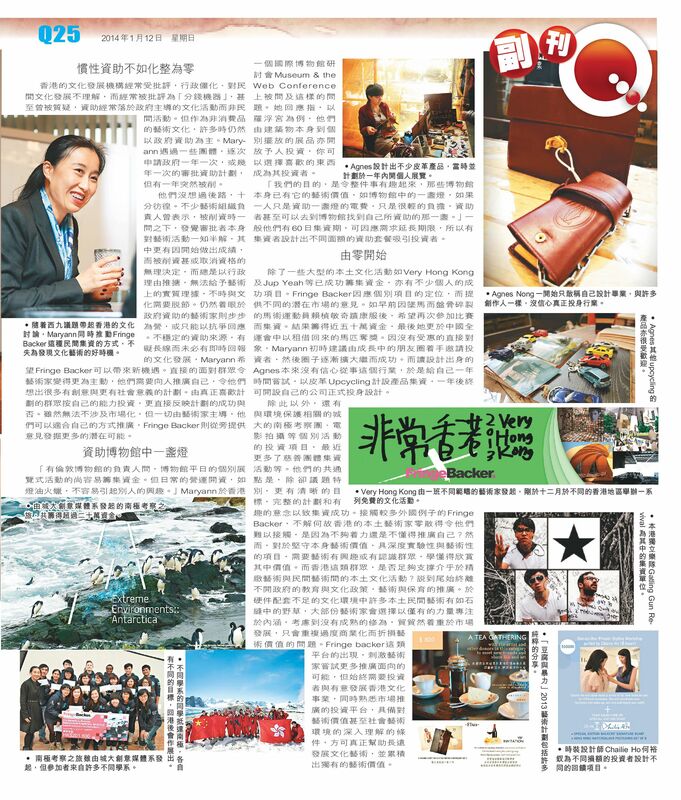 Congratulations to JupYeah and the huge number of Juppers in Hong Kong. 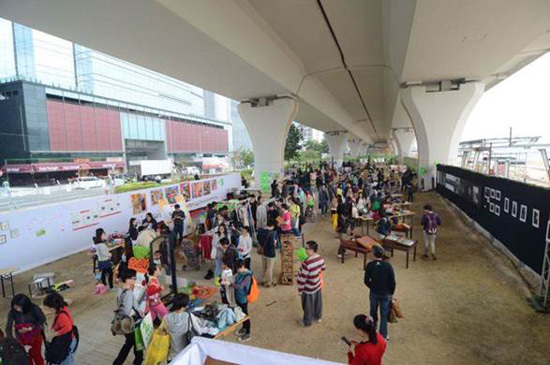 In collaboration with Very Hong Kong Festival 2013 , JupYeah successfully presented the first free-admission swap event at the Kwun Tong Promenade --- a green, young and hip version of the Tai Tat Tei of times long gone. 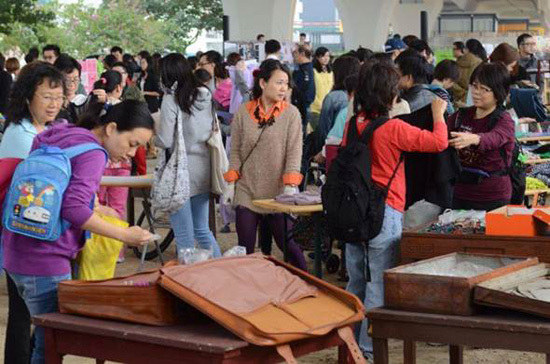 Enthusiastic crowd was attracted to join the swap event on that day. City U adventurers set on their Antarctica expedition! A massive good luck to support Extreme Environments Programme: Antarctica Presented by City University’s School of Creative Media before they leave for their extreme expedition tonight! The team is very excited with a WONDERFULLY HUGE last minute backing from Russian internet security multinational Kaspersky Labs on FringeBacker! 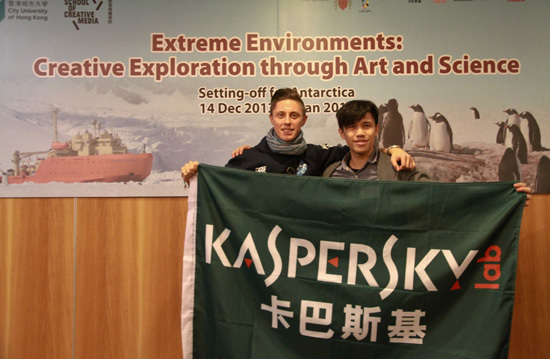 Thanks, Kaspersky! Come on board now and freeze your mark on Earth’s last frontier! It’s the world’s first university research expedition to the South Pole. Let’s support them on FringeBacker! 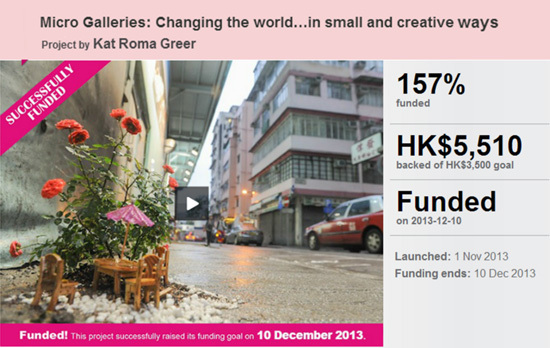 Congratulations to Kat Roma Greer for her successfully funded ‘Micro Galleries’. As a brilliantly creative part of Very Hong Kong Festival 2013, Micro Galleries featured artists from around the world who let art permeate the less trodden streets and alleyways of Wanchai. Words can hardly do justice to the creativity of Greer and these artists. 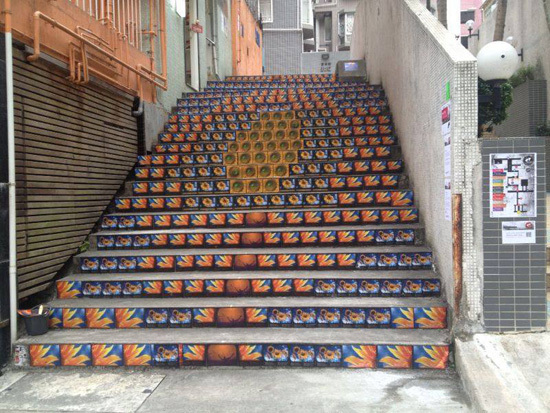 See how they claimed back alleyways, and transformed them into innovative public galleries. 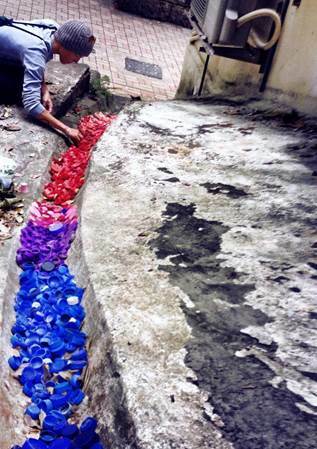 Micro Colour artist Liina Klauss creating "waste water" - transforming bottle caps into a waste installation in drainage!